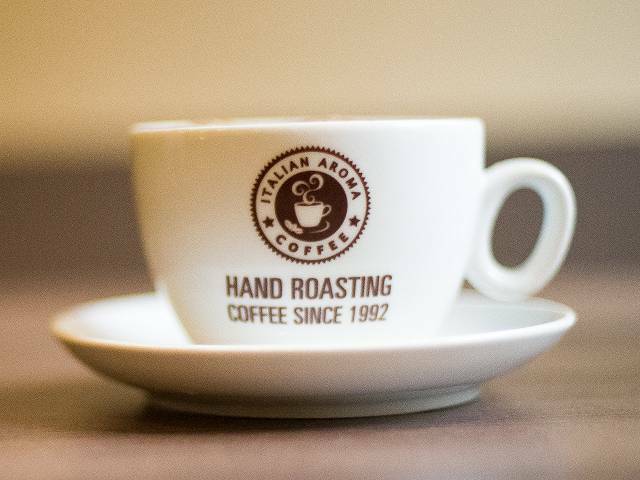 Our coffee is roasted right here in Glasgow by hand using traditional Italian methods. You won’t find better coffee anywhere in Glasgow. Americano, Espresso, Cappuccino… all your favourite coffee is here… sit in, savour and relax or takeaway with you as you carry on with your day. 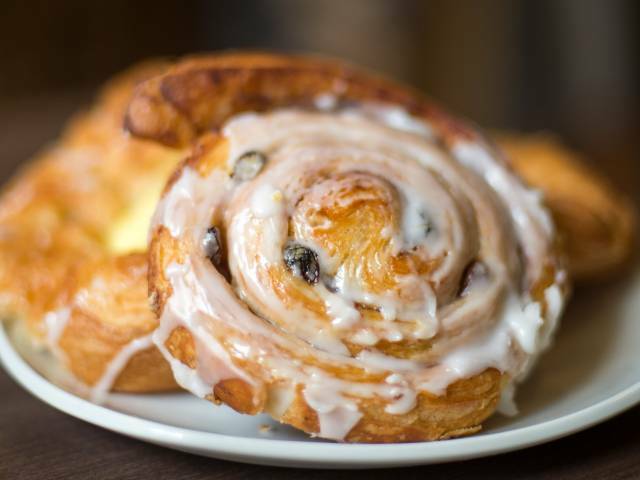 Cooked breakfasts, delicious sandwiches & toasties, heart-warming soups, fresh pasta, rustic Mac ‘n’ Cheese, Jacket potatoes and let’s not forget our danish pastries. And everything is made fresh just for you… we have something on our menu for everyone. Every Friday we offer a taste of other cultures & countries with something specially prepared fresh. Greek, Chinese, Italian, Mexican and even rustic Scottish. 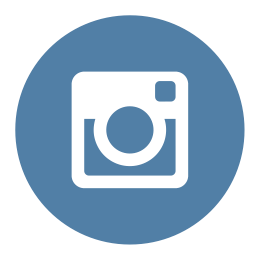 Keep up to date with what ‘Street Food’ we are offering each Friday by following us on Instagram and Facebook. Book our venue for an incredible experience of private dining. Have a personalised menu created just for you by our Chef. Available for small or large parties. Even choose your own playlist. Free Wifi and air conditioned. 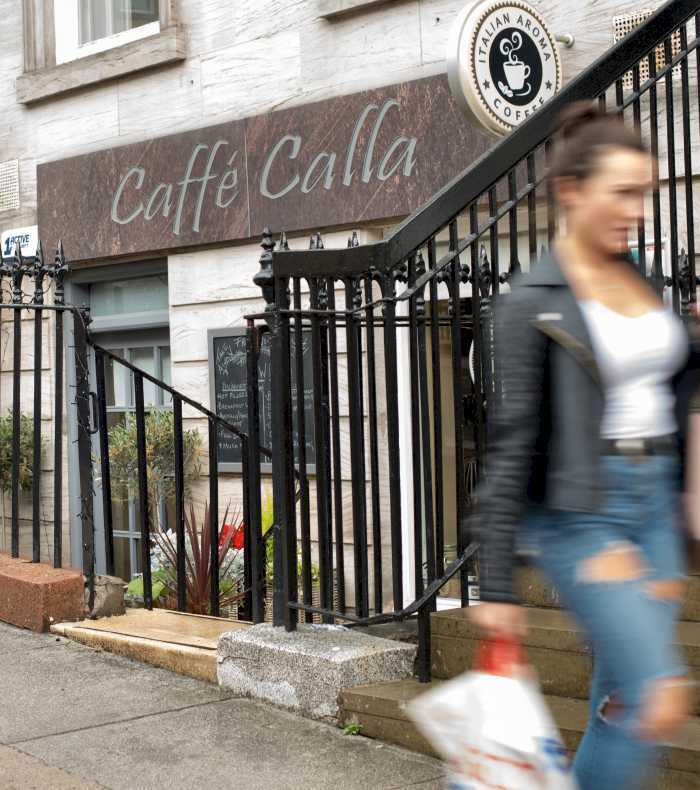 Caffé Calla is an Award Winning, family run, coffee shop.  We are just a hop and a skip from the renowned five-star Blythswood Square Hotel in West George St. 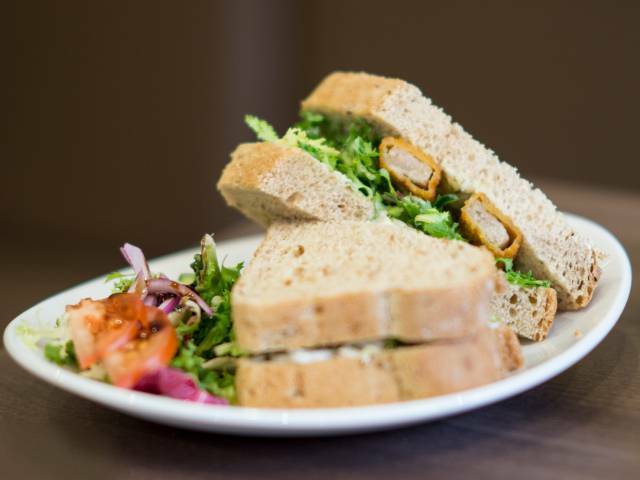 So, whether you are in town because of work, enjoying some retail therapy, or just having a leisurely stroll, we are ready to serve up the perfect option for your breakfast or lunch in a relaxed, comfortable environment. We open at 8am to deliver a great cup of coffee, supplied by Glasgow based coffee roasters Italian Aroma. We serve fresh hot filled rolls, cooked breakfasts, or healthy options like Poached Egg & Avocado, Porridge, Yoghurt Granola pots, and fresh fruits. 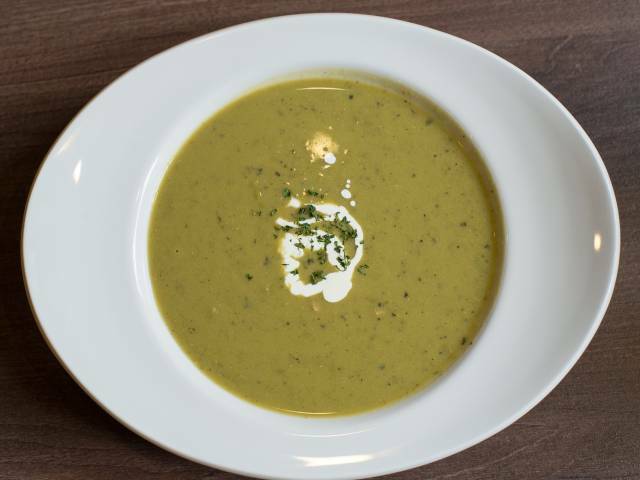 Lunchtime sees us serve up two choices of fresh homemade soups daily, of which one will always be Gluten free, and a varied lunch menu is available, consisting, burgers, wraps, and a variety of side dishes, panini’s, focaccia’s, toasties’ and sandwiches all freshly made on site. Everything is available to either Sit in or Take Away if you need to Grab & Go. Please ask us about our Gluten free options. We can also help you with corporate catering if you need to impress those important clients, or if you are just having a brainstorming session, we have a menu to suit. We deliver straight to your office, so you don’t need to worry. 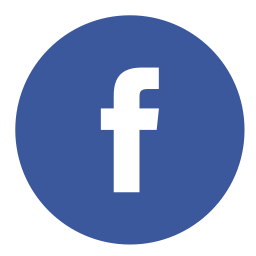 Caffé Calla is an Award Winning, family run coffee shop.